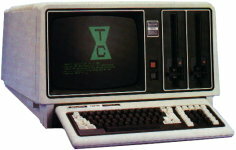 The Model 12 was a business system designed as a successor the the Model II, its main improvement being a slimline 8" floppy disk drive with a 1.25 MB capacity. 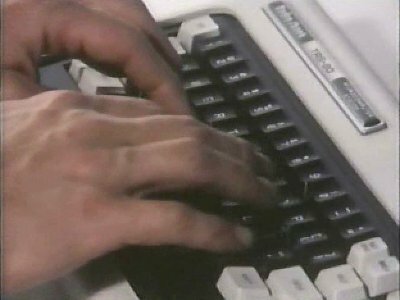 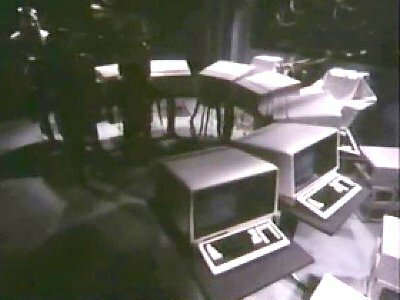 The doctor writes up a report on the killings using his TRS-80 to send a forensic psychologist. 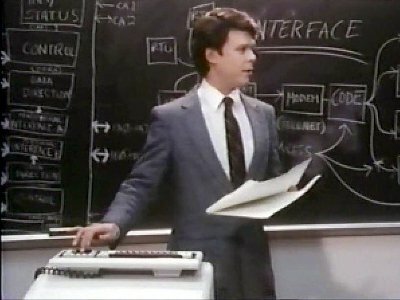 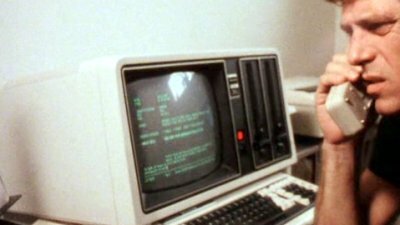 Model 12s appear all over the place in this film: in the university classroom, in the homes of the professors and the students and in the computer clubs hidden lair.